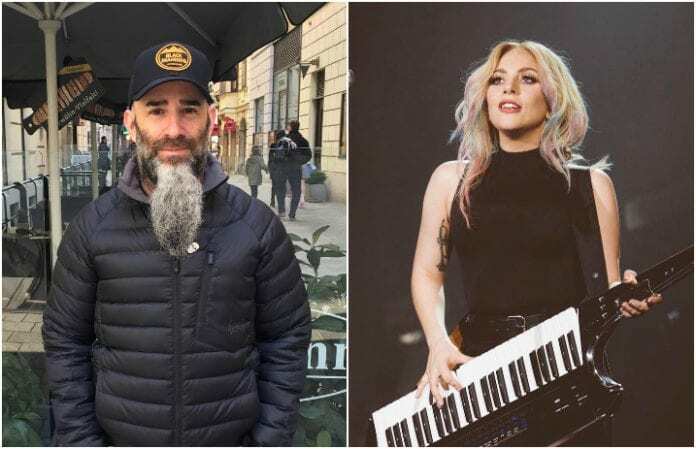 Scott Ian of Anthrax is reportedly keen to collaborate with Lady Gaga on a future album, even offering his longtime metal band as backup musicians! Gaga's hard rock and metal appreciation apparently hasn't gone unnoticed. Ian says he's always thought the “Born This Way” singer had the pipes for rock. 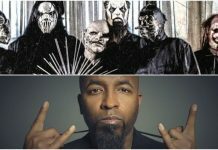 What do you think about a possible Anthrax-Gaga team-up? What rock or metal band do you think should collab with Lady Gaga? Previous articleQUIZ: Can you guess the All Time Low music video from a single screenshot?